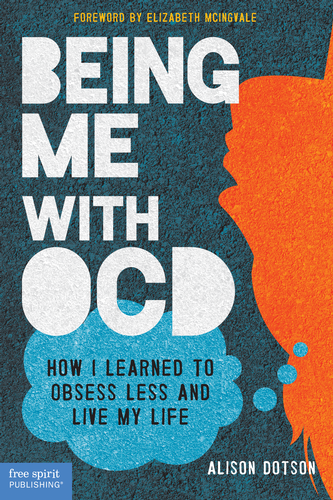 As a 34-year-old, I knew I couldn’t write a book for teens and young adults who have OCD without involving them in the process. To make my book as all-encompassing and helpful as possible, I asked several young people to write essays about their personal experiences with the disorder. Read more on my guest post for Free Spirit Publishing, my book’s publisher. The International OCD Foundation has invited me to write the occasional blog post about my lifelong journey with OCD. My inaugural post is all about a series of bad decisions I made—it was definitely a learning experience for me, and I hope it is for others as well! I did a Q+A about OCD with Blisstree. Check it out!